On a budget? Ouray Chalet Inn has your back! 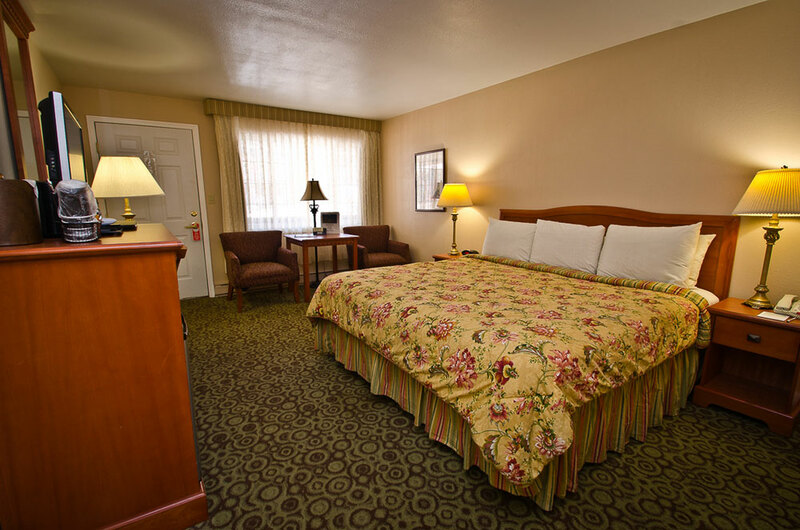 Take your pick from a variety of room options that are clean and cozy with convenient amenities, comfy beds, and breakfast provided in your room. The Chalet offers many different affordable rooms at different deals and prices. When booking, feel free to choose from many options! 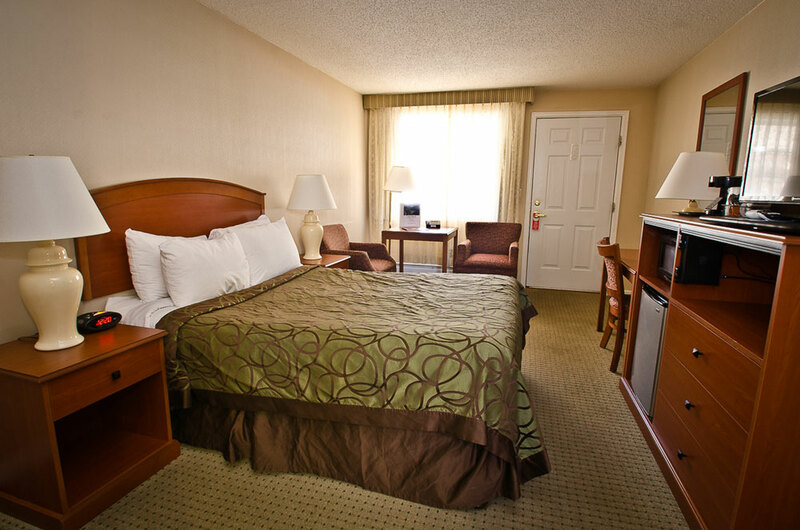 You’ll enjoy this room with a big, comfy king size bed. Make sure you don’t sleep in and miss out on the spectacular mountains that surround the Chalet! The bathroom has a tub/shower combination with a separate sink and vanity area. This room sleeps two people. This comfortable room has a functional layout and outstanding views of the surrounding mountains. This room features a queen size bed, bath, and desk area. It also offers a roomy vanity area and bathroom. Two people can sleep in this room. 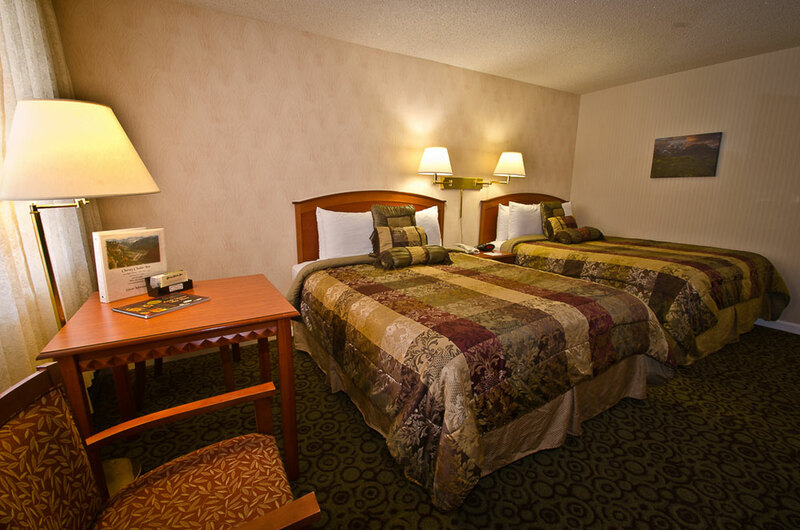 We’re confident you’ll get a good night’s sleep in the comfy queen size beds. The bathroom has a tub/shower combination with a separate vanity and sink. The space offers a sitting area with room to plan your daily adventures, a microwave, and a refrigerator. This room accommodates up to four people. All rooms are clean and spacious. All guest areas, except for patio area, are nonsmoking. Most rooms showcase gorgeous views of the mountains. We have a hot tub on our patio, perfect for soaking. 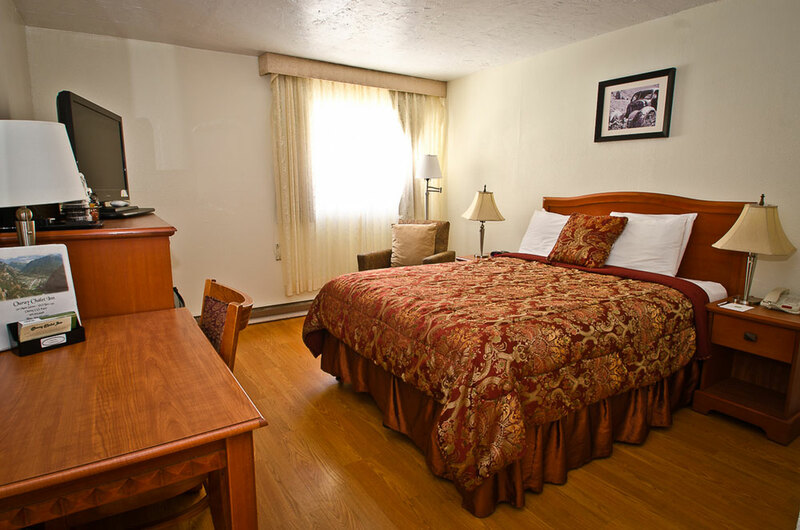 Each guest room offers conveniences such as free WiFi, satellite TV, a refrigerator and microwave, coffee/tea maker, and more!